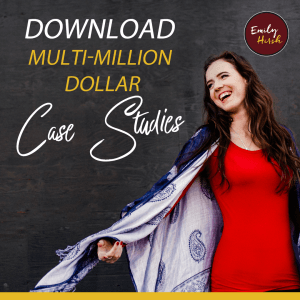 Emily tells the story of how she broke the “rules” to create the life and business of her dreams. 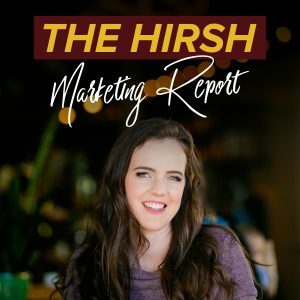 When she first started, people told her that she should stay in school to get the degree, that online business wouldn’t work. Three years later they’re no longer saying those things.